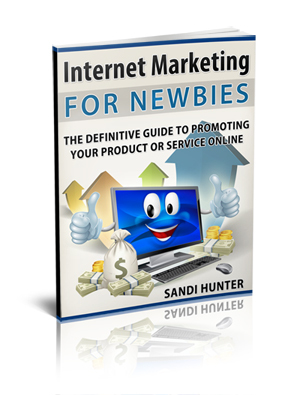 Blog Home » Business Building LIVE Bootcamp! 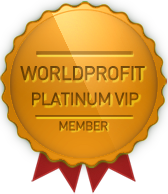 George Kosch, Bootcamp Training Instructor and CEO of World Profit offered a big welcome to all our NEW World Profit Silver Members and NEW Platinum VIP Members! Let's get you off to the best possible start. If you haven't started Worldprofit's online bootcamp training lessons, get started as soon as you can - today - right now is a good time. Progress to Lesson 3, this is VERY important as we reveal how to access and activate your purchase bonuses. Also Lesson 3 is the MEAT and POTATOES of making money in this program or ANY online program. In World Profit's online training program you learn how to promote, how to access the promotion resources, and the BEST places to promote - AND importantly how to analyze your results using the included Ad Tracker software. Plan on attending the LIVE training each week (or watch the recorded version), the LIVE sessions are your chance to ask questions, get answers and demonstrations as you follow along on screen. If you need help, contact our SUPPORT TEAM, the way to get help is to look on the TOP MENU in your member area, click on SUPPORT. Support is available at World Profit, 7 days a week, 365 days a year. Today's Theme: Coveralls. Put them on - do the work. Your BRAIN is your most powerful ALLY when evaluating traffic sources - THINK. ABSORB what we teach you. Apply it. 5. NEW Commission payout option! We've INCREASED the inclusions in the MONTHLY TRAFFIC Injection for Platinum VIP Members. I'm so grateful to be part of this incredible Business and Worldprofit family! (C) GloballyKnown.com 2019 All Rights Reserved.